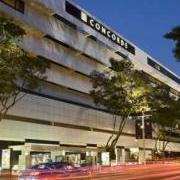 The 4-star Concorde Hotel is offering a special room rates during the “Great Singapore Sale”. For SGD268 (USD215) per night, enjoy a Deluxe Room, free WiFi, late check-out until 3pm, and discounts at local restaurants and spas.. Guests can also enjoy 2 breakfasts for the price of 1. Rates are subject to 10% service charge and 7% local taxes. This promotion is available from May 25 – July 22, 2012. 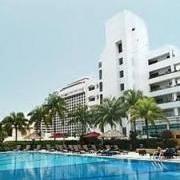 In celebration of the Great Singapore Sale, the six Millennium Group hotels in Singapore are offering a “Stay 3 Pay 2 promotion”. 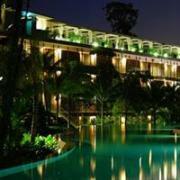 This promotion is valid for a 3-night weekend stay from Fridays to Sundays. 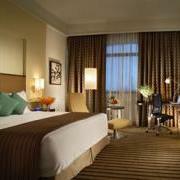 Rates for the payable nights start from SGD200++ (USD162) for a Superior Room. The third night will be completely free. 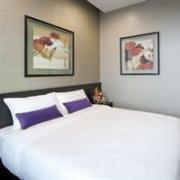 This promotion is available for stays from May 25 to July 22, 2012. Enjoy complimentary internet access and the chance to win your stay during the ‘i Surf, i Stay for FREE!‘ promotion at the Oasia Hotel in Singapore. Nightly rates start from SGD230++ (USD185) for a Deluxe Room, and every day one lucky guest will be refunded the full cost of the room! This promotion is available until May 31, 2012. 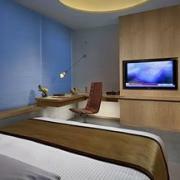 Make an online reservation at the V Hotel Singapore to enjoy big discounts and complimentary Internet access. Room-only rates start from SGD109 (USD88) for a Standard Room, SGD116 (USD94) for a Superior Room, and SGD138 (USD112) for a Premier Room. A 10% service charge and 7% local taxes are additional. 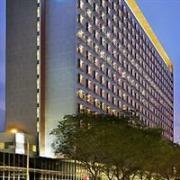 These discounted rates are available on select dates now through August 31, 2012. Experience the newly refurbished Deluxe Rooms at the 5-star Sheraton Towers Singapore for a special price starting from SGD290 (USD235) per night. In addition to the elegant room, guests enjoy breakfast for two and access to the fitness centre. A 10% service charge and 7% local taxes are additional. 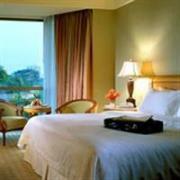 This promotion must be booked by May 31 for stays until December 31, 2012.